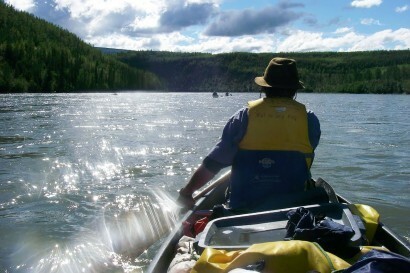 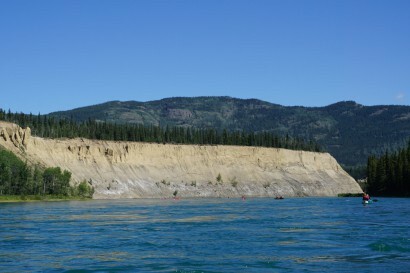 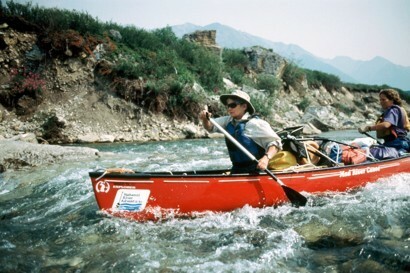 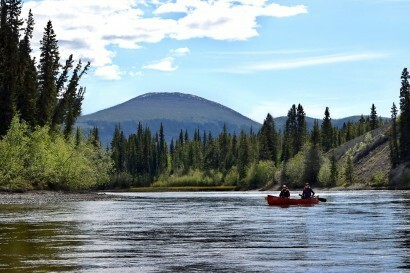 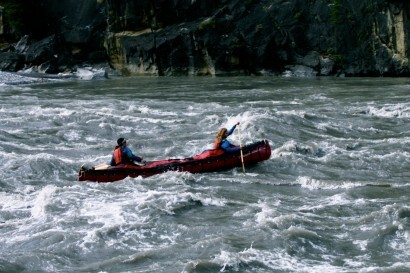 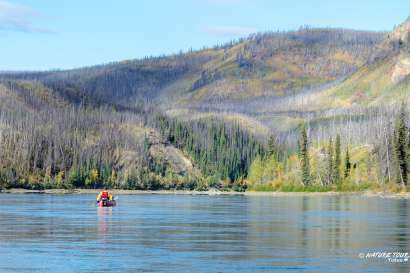 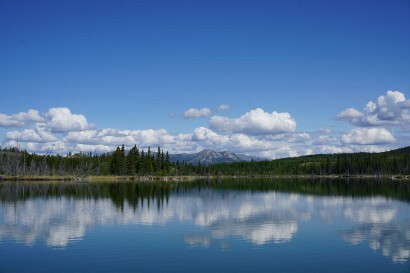 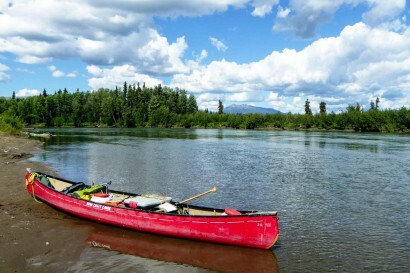 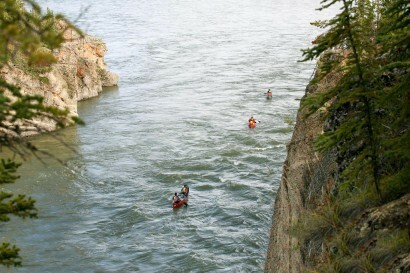 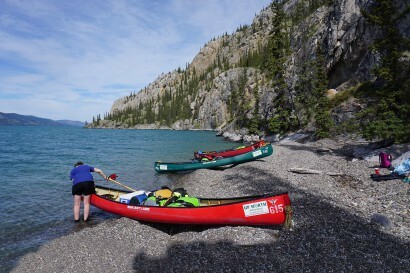 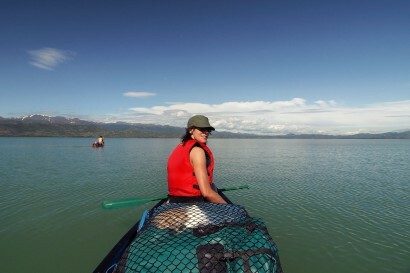 Remote, wild and challenging or quiet, contemplative and invitational, there’s a Yukon river or lake for every paddler. 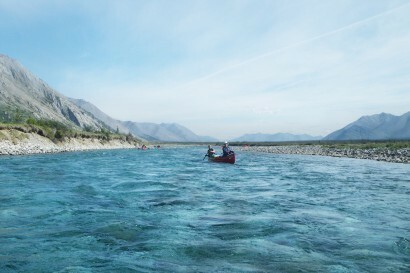 And whether you’re looking for gentle or challenging, the thing they all share is pure water and pristine wilderness settings. 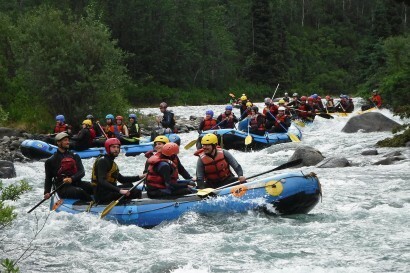 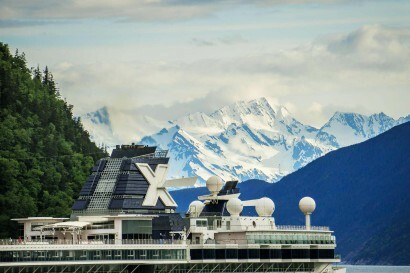 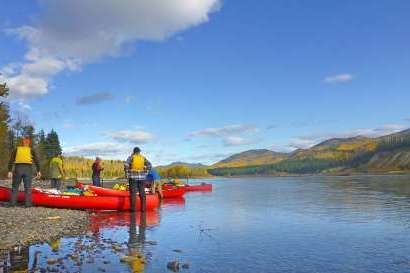 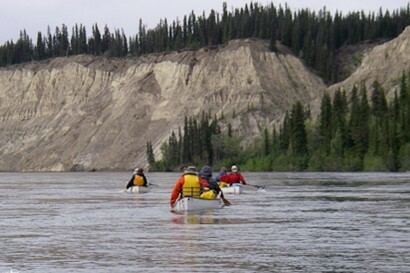 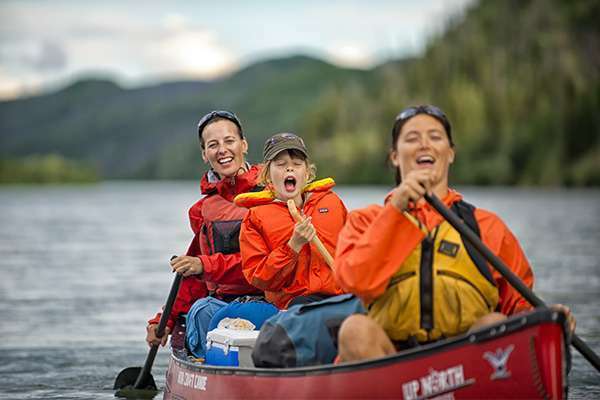 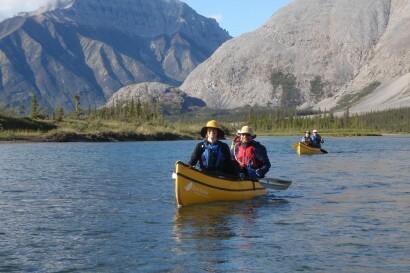 Choose from historic gold rush routes, remote and untouched backcountry water, or the big water rapids, canyons, glaciers and icebergs of Yukon’s Canadian Heritage Rivers. 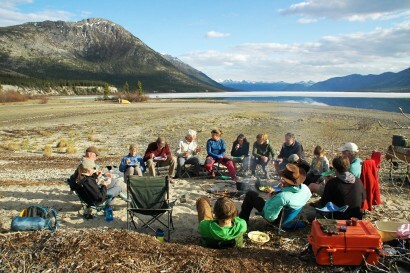 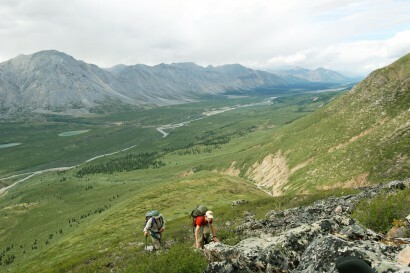 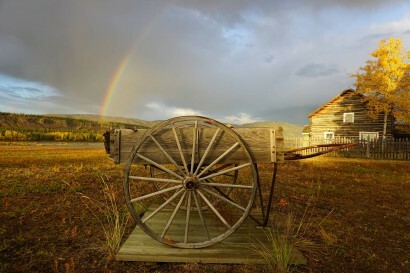 Licensed guides from Yukon Wild operators will reveal Yukon’s secret places to you over the course of a multi-day adventure. 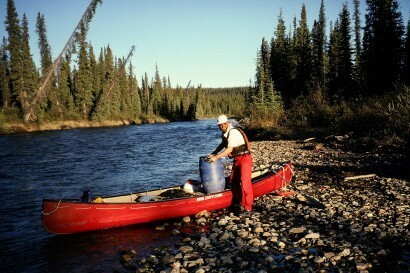 Other operators can give you advice, provide information and rent you the appropriate equipment for a clean and simple self-guided excursion. 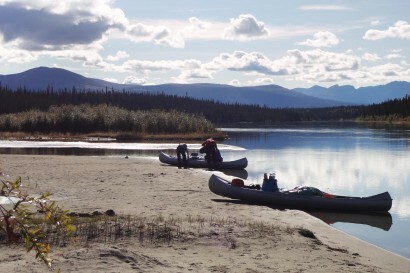 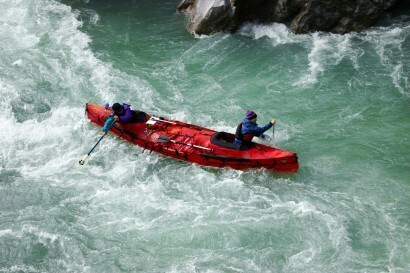 Discover why the Yukon was made for paddlers.